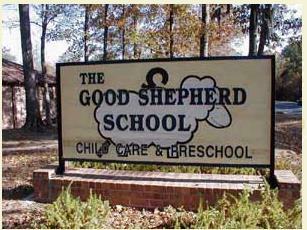 Come and visit The Good Shepherd School anytime. Call to schedule a tour or get more information today. See the loving and caring program the congregation provides to help nurture the children of our community. A full day Preschool Program beginning at 6:30am to 6:00pm for children 1 to 5 years old. Preschool instruction is included in the Toddler, Explorer, and Pre-K programs. 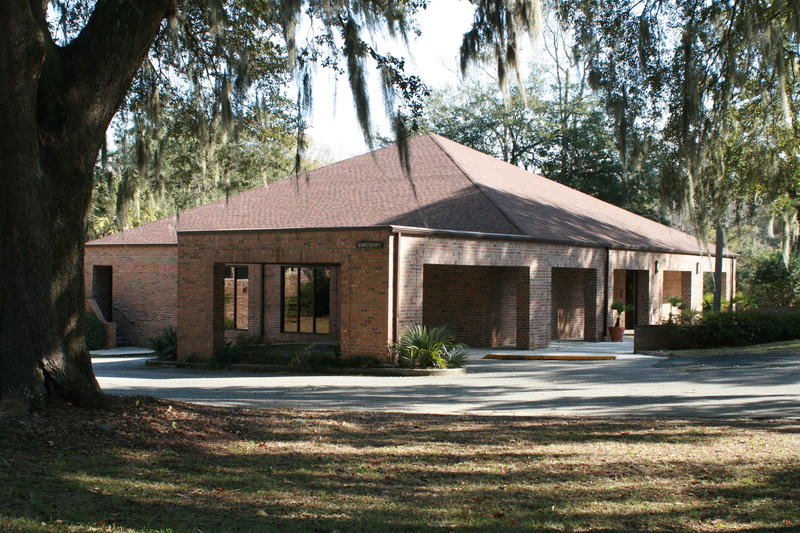 The Good Shepherd School is governed by a Board of Directors appointed by the Session of Dorchester Presbyterian Church. The Board is responsible for the overall guidance of the program. The day-to-day operation of GSS is performed by 2 directors and teachers and a cook. The Good Shepherd School is a non-profit, self-supporting ministry of Dorchester Presbyterian Church.